Financial recruitment specialist AFR Consulting was founded in 2004 and in early 2013 it rebranded its senior division to form FD Recruit. 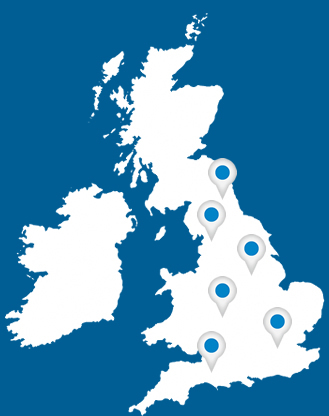 We operate across eight UK regions and we employ only the most experienced recruiters who have built up an extensive network of local & national CFOs & Finance Directors. Each region has a specialist that looks after Part-Time, Full-Time and Interim markets and who would be delighted to help you find the right FD for your business. If you are looking for an exceptional Finance Director or CFO please talk to us about your requirements.